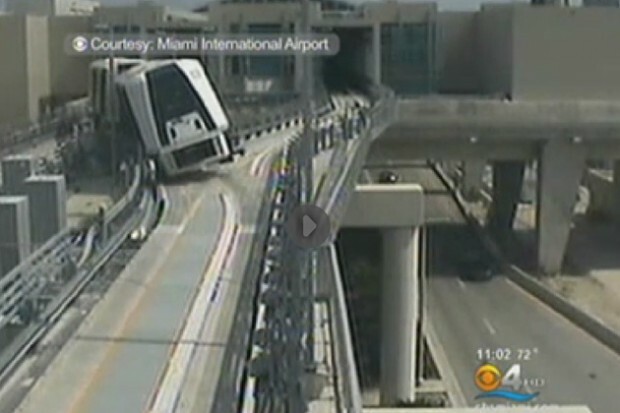 Two people suffered minor injuries at Miami International Airport on Sunday when an airport people mover train derailed. Surveillance video both onboard and outside show the second car of a two-car train lurch off the tracks as it switches from one track to another. The onboard angle shows passengers flying about the car, including a baby in a stroller. An airport spokesman told CBS Miami that the accident was caused by a guide wheel falling off the train. 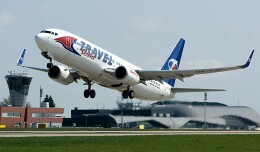 Ten other passengers did not report injuries. 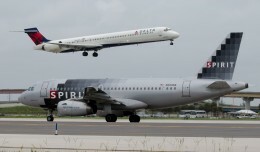 At three South Florida airports, an oasis for plane spotters and anyone interested in aviation awaits. 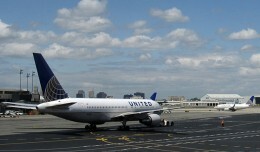 NYCAviation takes you along on a tour of them! 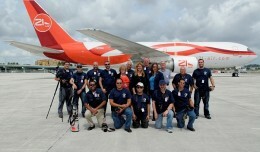 Thursday's installment of Nightline opened with a segment about airport security and "Airport 24/7: Miami."